Read about day one and day two of the Golan Campus. Our third and final day of our travels in the region of the Golan Heights was dedicated to the Hermon Mountain. A common misconception is that the Hermon actually is part of the Golan Heights; in fact it is a separate mountain range that is completely different geologically and geographically. The part of the Hermon in Israeli territory amounts to just 7% of its area; it is the highest peak in Israel at 2236m above sea level, but the highest peak is in Syrian territory at 2814m. Between them is the highest permanently manned UN mission in the world. These days, the Hermon has two main functions: an Israeli army base from which to keep an eye on Syria and Lebanon on the northern border; more importantly for most Israelis, the country’s only ski resort. When the snow hits the Hermon people drive all the way even from Eilat, Israel’s southernmost point, to try their hand at skiing. At this time of year, there is no more snow in the Israeli area (there was still some on the Syrian peaks) so we ascended the chairlift in relative solitude. At the top, we looked over into the Golan Heights as our guide explained the strategic importance of the location for Israel in managing its security, and told us the tragic story of the battle for the base here in the Yom Kippur War of 1973, which sadly involved significant loss of life. 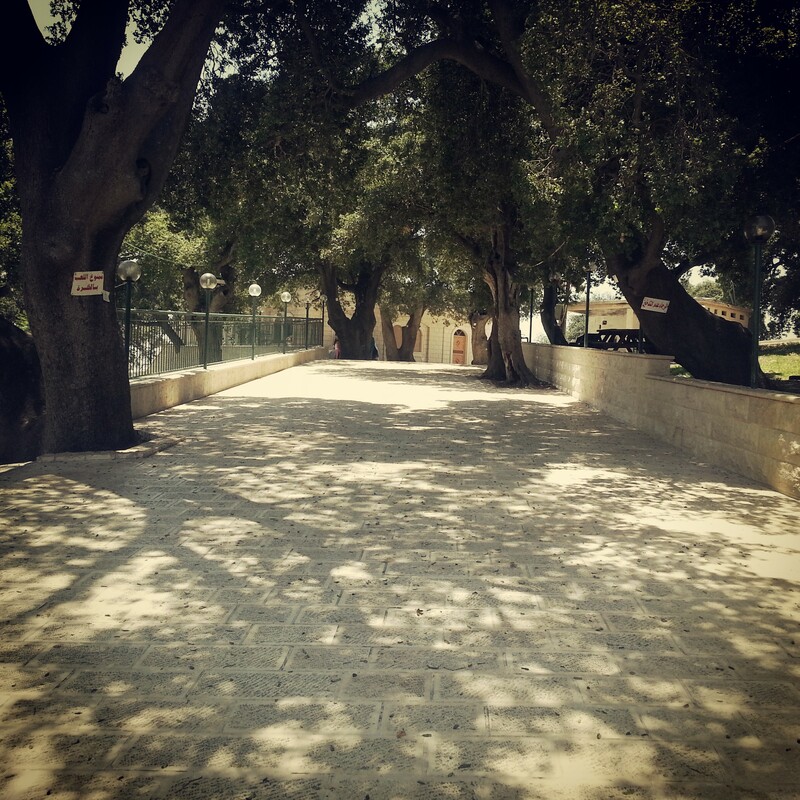 From the Hermon we descended to the tomb of Nabi Hazuri, a holy site for the Druze religion. We learned some of the stories associated with the holy man Hazuri, and also talked about the Druze people, their customs and their relationship with the state. Here is also the memorial for the Sayeret Egoz army unit; set up to infiltrate behind enemy lines and conduct guerrilla warfare. Many of the unit’s members come from the Druze community in Israel. Close to the memorial was the Nimrod Fortress, our next stop. For many years considered to have been a Crusader fortress, it has more recently become apparent that it was built by the Ayyubid arab rulers of the region, although it seems to be an exact copy of typical crusader architecture. After the Mamluk conquest of Israel it was reinforced under the patronage of the ruler Baibars and it is possible to see a monumental inscription dedicated in his honour. We wandered through the ruins, into one of the huge cisterns that served the fortress, and exited through the secret passage, known as the poterna. 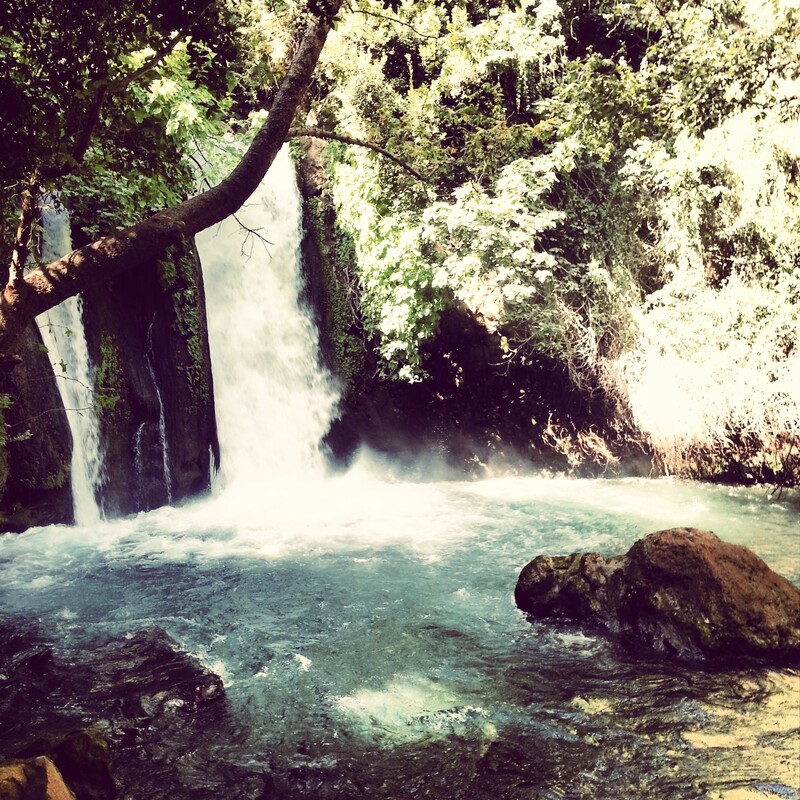 From Nimrod we returned to the Banias national park. Having visited the archaeological excavations yesterday, today was dedicated to nature, as we enjoyed a hike along the stream to a beautiful area of waterfalls and whirlpools; the spray of the cool water was much appreciated in the heat and humidity of the afternoon! The park contains a series of suspended platforms which allow you to walk right over the torrents pouring down the hillside, and it is a most pleasant experience. We concluded the day on a somewhat sombre note, at the Helicopters Memorial. This site marks the terrible accident when two helicopters collided in 1997 on their way into Lebanon. 73 soldiers were killed in one of the worst helicopter accidents in world history. 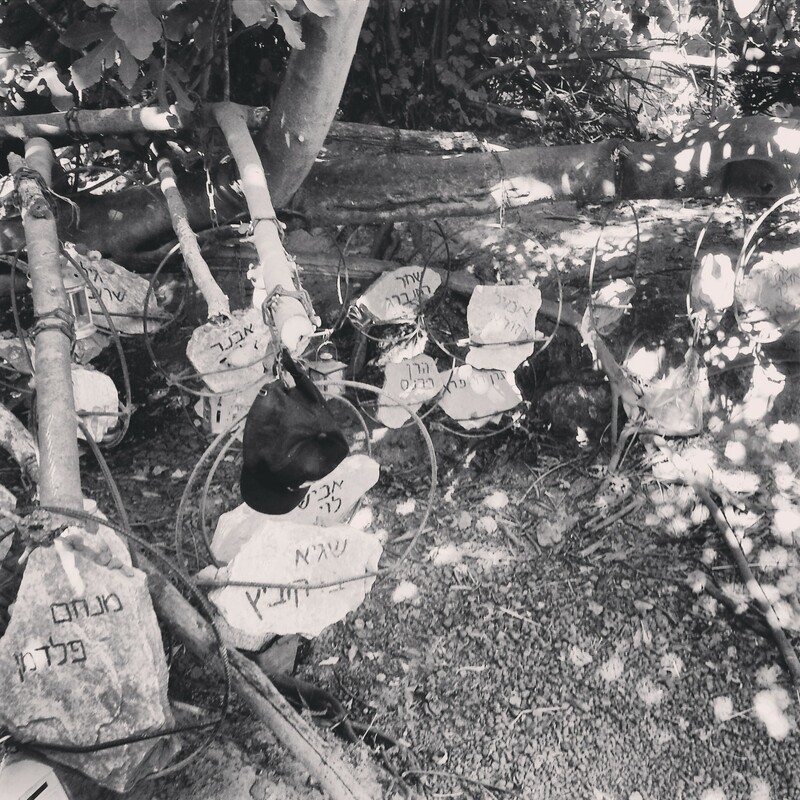 Because Israel is such a small country, it really had a huge impact on the people here; it was said that everyone knew someone who knew one of the victims. This memorial at the crash site, lovingly constructed by the families of those who passed away, really is very beautiful; apparently even more so at night when it is lit up. But sadly the beauty cannot overcome the tragic loss of life. A member of our group had taught one of the soldiers involved at high school, and he spoke briefly about him, making the visit that much more moving.